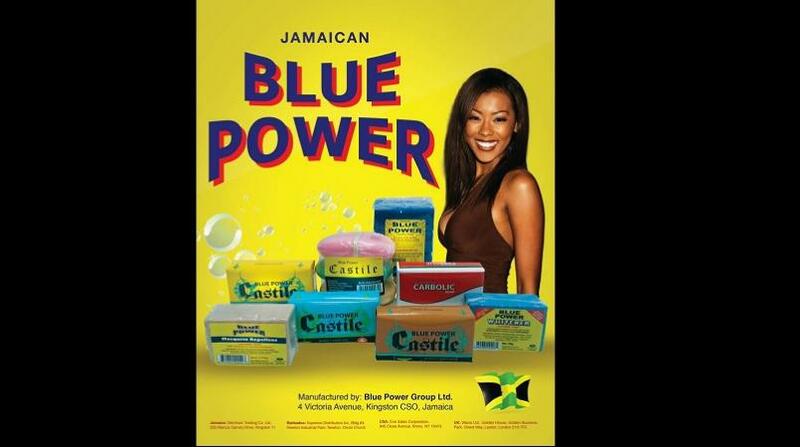 C2W Music and Blue Power Group led gains on the Jamaica Stock Exchange (JSE) on Monday’s trading. The stock gained 31 per cent to close a $0.59. Blue Power Group gained 22 per cent to close at $51.36. Salada Foods Jamaica dipped 12 per cent to close at $12.51 to lead declines on the day. (1.23 per cent) to close at 3,054.48. The JSE US dollar Equities Index declined by 0.84 points (0.52 per cent) to close at 161.79. Overall Market activity resulted from trading in 52 stocks of which 20 advanced, 21 declined and 11 traded firm. Market volume amounted to 5,049,311 units valued at over $60 million. JMMB Group Limited 7.50 per cent was the volume leader with 1,618,000 units (32.04 per cent) followed by Carreras Limited with 677,448 units (13.42 per cent) and Scotia Group Jamaica Limited with 363,434 units (7.20 per cent) .